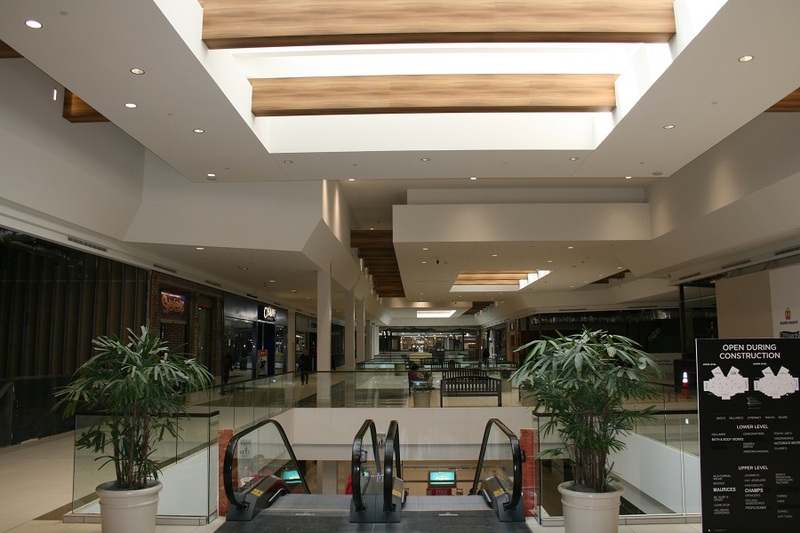 Full electrical systems renovation for the Southwest Plaza Mall. LEI is contracted to perform a full electrical system renovation on the 1.3 million-square foot Southwest Plaza Mall, transforming the retail landscape of the 31 year-old space. The shopping mall remained open and active throughout the renovation, creating a cramped and chaotic work environment. With this in mind, LEI’s first priority on the project was preserving the safety and integrity of employees, current tenants and visitors. After demolishing all existing conduit and wiring, LEI installed new switch gear in 9 locations, 20 new panel boards, 20 new transformers, and electrical service to 115 tenants. In addition, LEI added new communications conduit to 115 tenants and two new elevators. Relocations include four escalators, 66 panel boards, and 10 transformers. 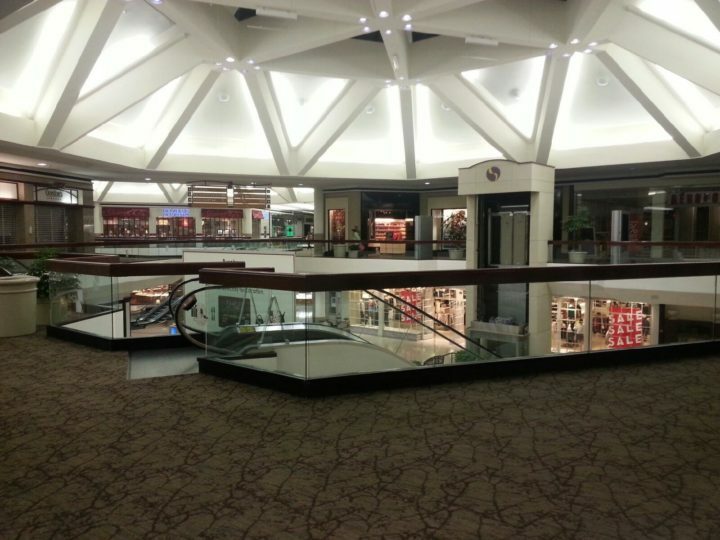 A new fire alarm system was added to the mall feeding all interior tenants.